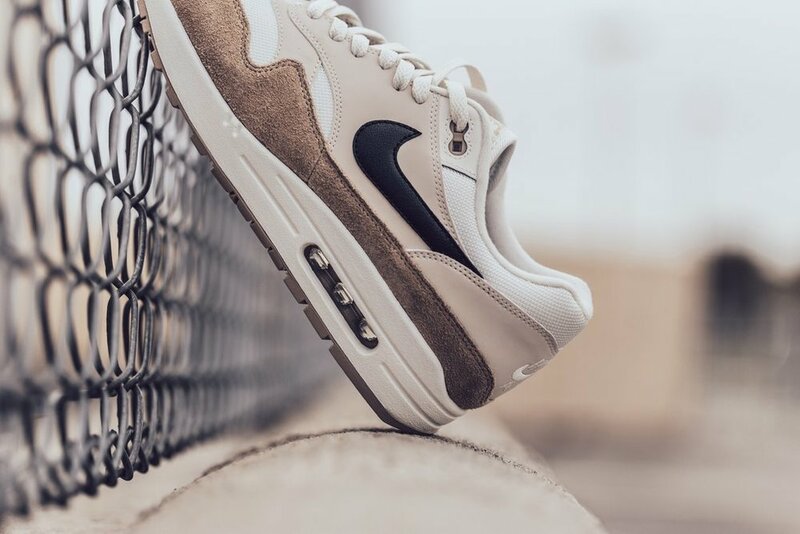 Nike Air Max 1 "Sand/Sail"
Nike presents the Air Max 1 in "Sand/Sail". The classic silhouette is back, still providing the same Air Max comfort while incorporating premium materials. The model features a leather upper with suede panels and a full-length polyurethane midsole. Finished off with a classic Nike Air Max 1 outsole for added traction and durability. Available now at selected retailers such as Feature.